TPC is at TPC Louisiana. 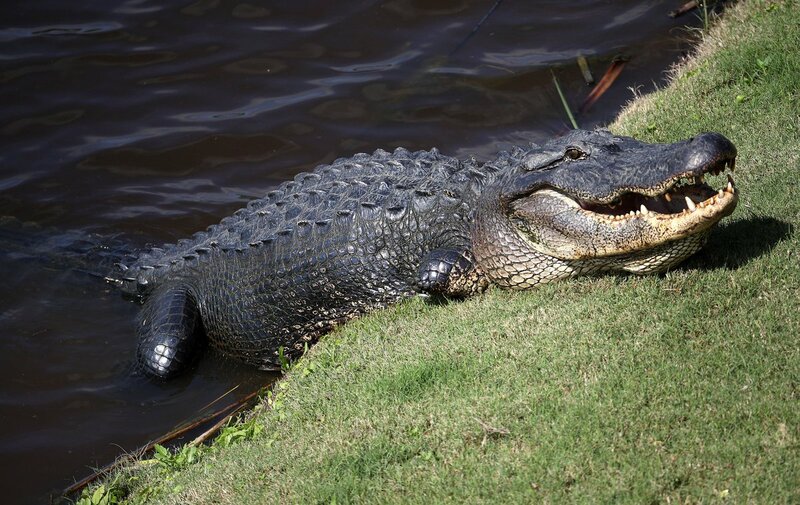 Are you as excited as Tripod is for the Zurich Classic of New Orleans at @TPCLouisiana?! Keep your eyes out for him at the tournament. This week only! Join the TPC Louisiana eClub during the Zurich Classic of New Orleans and be entered for a chance to win a six-month Annual Pass at TPC Louisiana! Each TPC has hosted or has been designed to host PGA TOUR golf tournaments and are inspired by the best to be the best. TPCs play host to hundreds of corporate golf outings, business meetings, media events, fundraising tournaments, and social gatherings each year making our event planning teams uniquely qualified to make your event an unforgettable one. 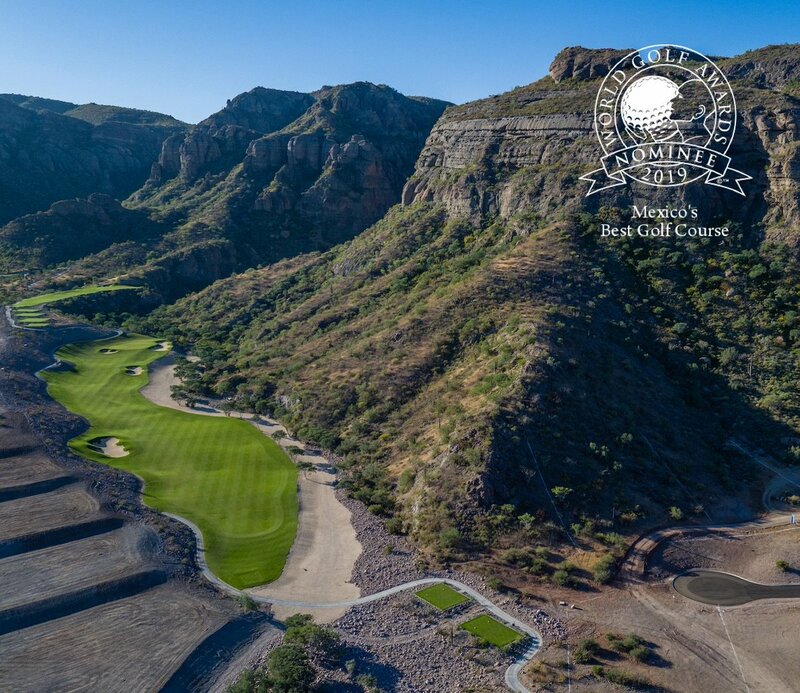 All of our award-winning golf courses are maintained to PGA TOUR standards, ensuring prime conditions for your most distinguished guests. Our impressive clubhouses reflect the time-honored traditions of golf while playing homage to the unique architecture, flavor and ambience of the region. 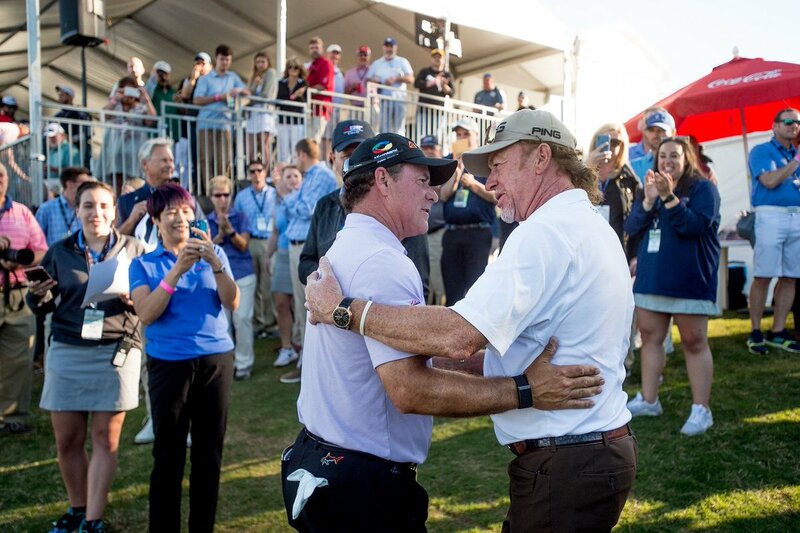 Each year, TPC golf courses play host to hundreds of corporate golf outings, business meetings, fundraising tournaments, and other social and golf-related special events. Our breadth of experience hosting high-profile events enables us to customize all-inclusive event packages that meet your objectives, fit within your budget and exceed the expectations of your most discriminating guests. Create your own leaderboard when you host your group vacation at a TPC course. From extended-family trips to reunions with your college buddies, a TPC vacation ensures one-of-a-kind experiences for everyone attending. We would love to speak with you to figure out how we can accommodate all the needs of your group and make your vacation unforgettable for everyone. Each TPC golf course can readily host a small business meeting or large corporate retreat. Our Clubhouses offer full-service banquet spaces, stately board rooms and state-of-the-art business centers featuring the latest audiovisual technology.. TPC golf clubs offer a diverse assortment of memorable venue options accommodating events of all types and sizes. Planning your dream wedding or special social event like an anniversary or reunion? Consider letting the event professionals at a TPC Network golf course make it an unforgettable experience. TPC golf course offer a diverse assortment of memorable venue options accommodating events of all types and sizes.